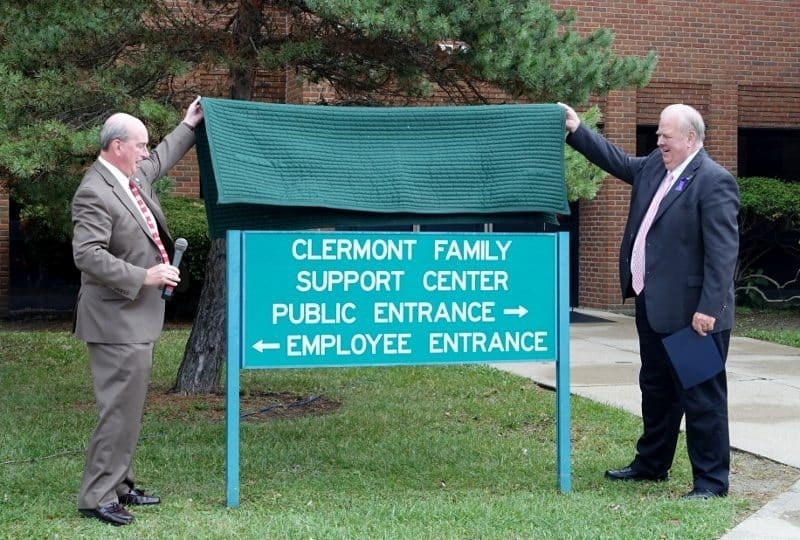 BATAVIA, Ohio (Oct. 15, 2014) – The Clermont Medical Social Services Building, which houses the county Department of Job and Family Services (DJFS), Clermont Educational Service Center, CASA for Clermont Kids, and the Nursing Division of Clermont Public Health, is being renamed the Clermont County Family Support Center. 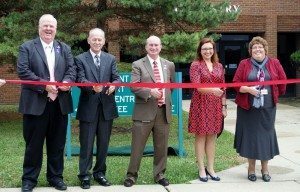 Commissioner Bob Proud had long wanted a new name for the building that better fit the services and missions of the different organizations housed there. Judy Eschmann, Director of DJFS, organized a contest among all her departments and 200+ employees, who participated by submitting a name or voting on a name. Through an online survey, employees narrowed the choices to the top 4. 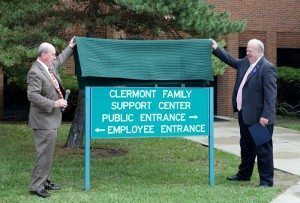 Commissioners later selected Clermont Family Support Center, submitted by Angela Hodges, Employment Services Supervisor at OhioMeansJobs – Clermont County. “The Department of Job and Family Services – from child protection to child support – is all about providing support to families, and this name really captures that,” said Proud. 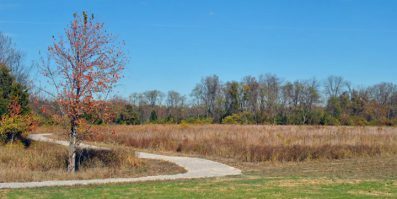 A ribbon cutting was held at 1:30 p.m. Oct. 15 at the building, 2400 Clermont Center Drive, Batavia. 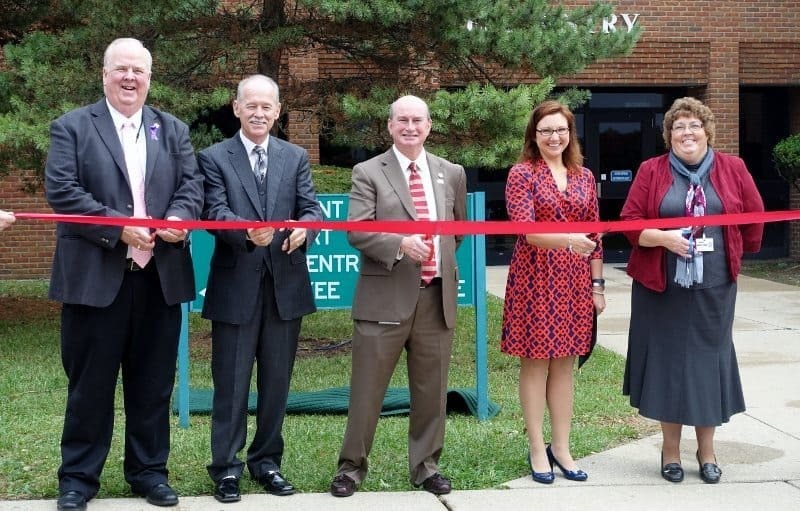 (Photos above: Ribbon cutting, from left, Commissioner Ed Humphrey, State Rep. Doug Green, Commissioner Bob Proud, Angela Hodges, DJFS Director Judy Eschmann.